Find Farmers Markets by region HERE. 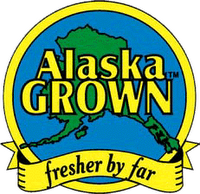 Use a directory of Alaskan food and farm product businesses in the Alaska Grown Source Book HERE. 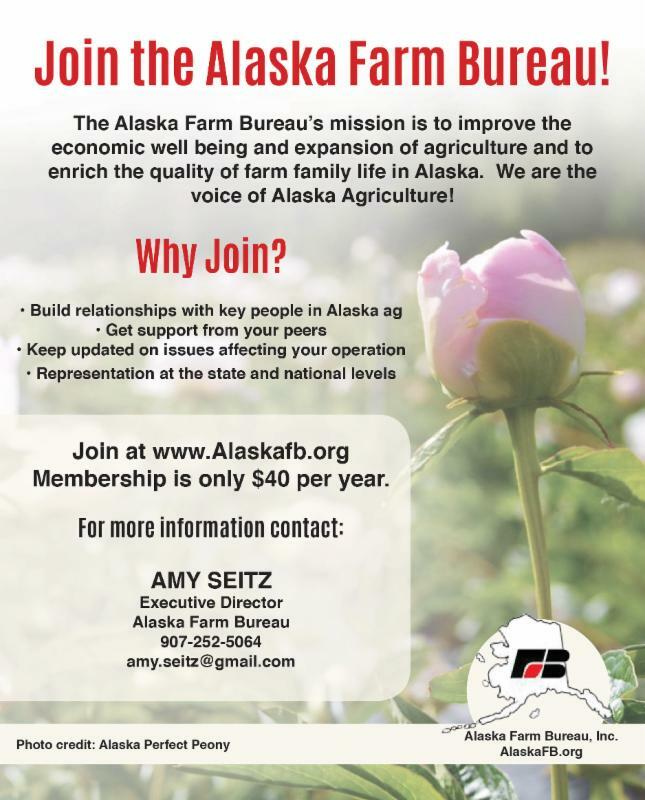 Or download the statewide list of Farmers Markets HERE. Every 5 days, your INTESTINES replace themselves. Every 35 days your SKIN replaces itself. Your LUNGS, every 2-3 weeks. RED BLOOD CELLS, 4 months. Your body makes these NEW CELLS from the FOOD YOU EAT. What you EAT literally BECOMES YOU. YOU HAVE A CHOICE IN WHAT YOU ARE MADE OF...YOU ARE WHAT YOU EAT. 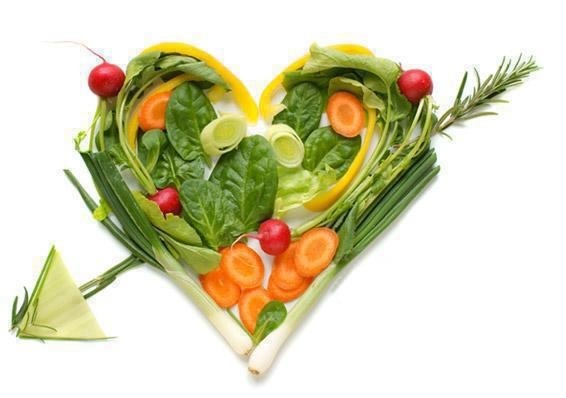 An essential nutrient is a nutrient required for normal body functioning that can not be synthesized by the body. Therefore, they must MUST BE OBTAINED FROM A DIETARY SOURCE. 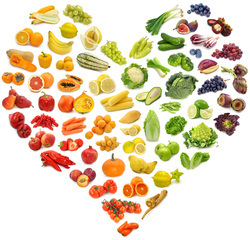 Therefore, in order for your body to function normally you NEED TO BE EATING the following nutrients every day. A superfood is a nutritional powerhouse loaded with nutrients that will support a healthy, long life. Not only do they contain high concentrations of crucial nutrients, most of them are low in calories and high in fiber which helps with weight-control. Does it get any better? Many of the following superfoods have been proven to help prevent and, in some cases, reverse the well-known effects of aging, including cardiovascular disease, Type II Diabetes, hypertension and certain cancers. Our favorite way to consume turmeric is to cook with it in curries or simply adding a pinch to any dish. For a more concentrated serving, we love Dr. John Douillard's Turmeric Plus supplement because he combines high-quality turmeric with black pepper. 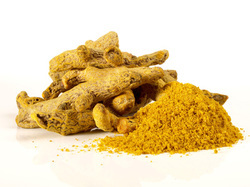 Studies have shown that is significantly increase the intestinal absorption of turmeric.